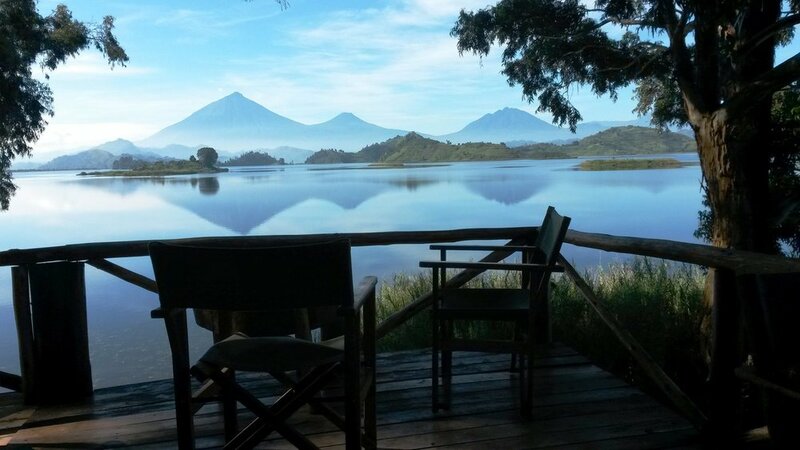 Mutanda Lake Resort – the perfect base for gorilla trekkers, volcano hikers, bird lovers as well as those looking for a secluded place in nature. 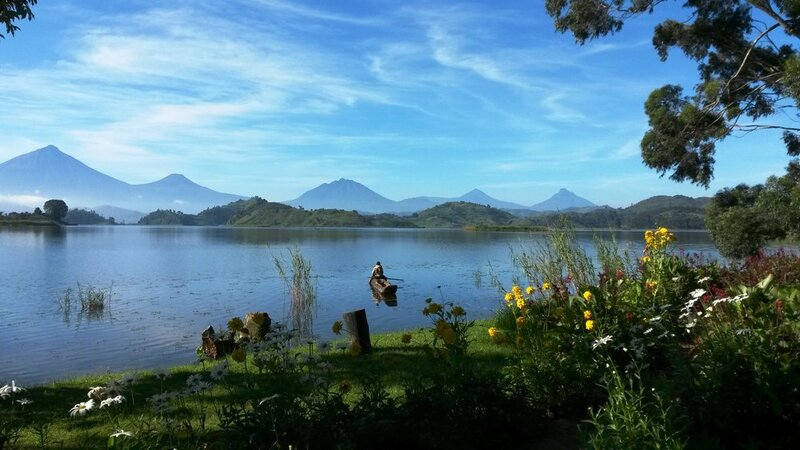 the resort offers comfortable accommodation combined with the most beautiful views on planet earth. 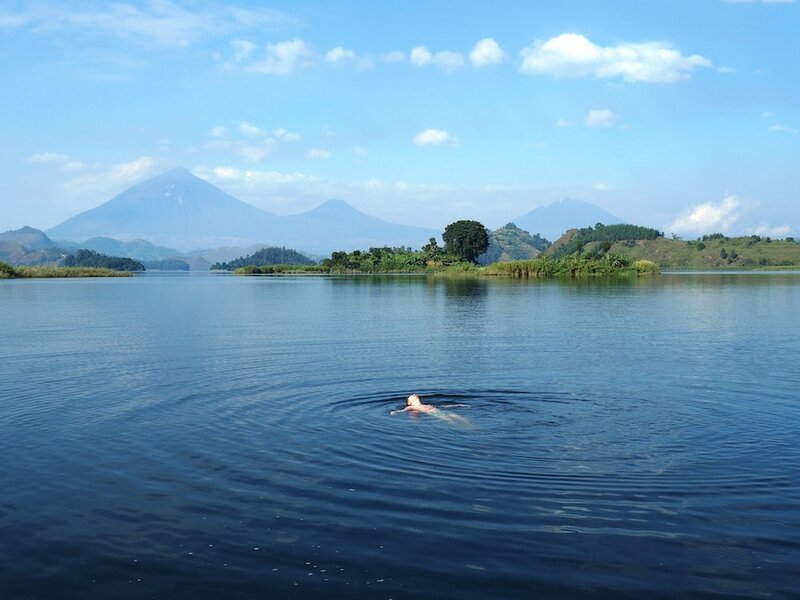 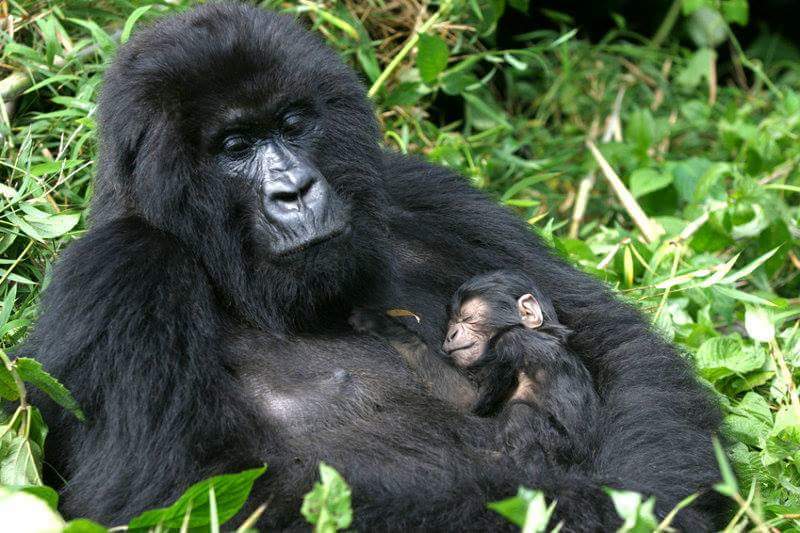 It is a perfect base for gorilla trackers, lake loungers, volcano hikers, bird lovers as well as those looking for a mystical place in nature.